I have to say that I am so impressed with this product and the fine company behind it. I am completely in love with my poi balls, and they are perfect for beginners. 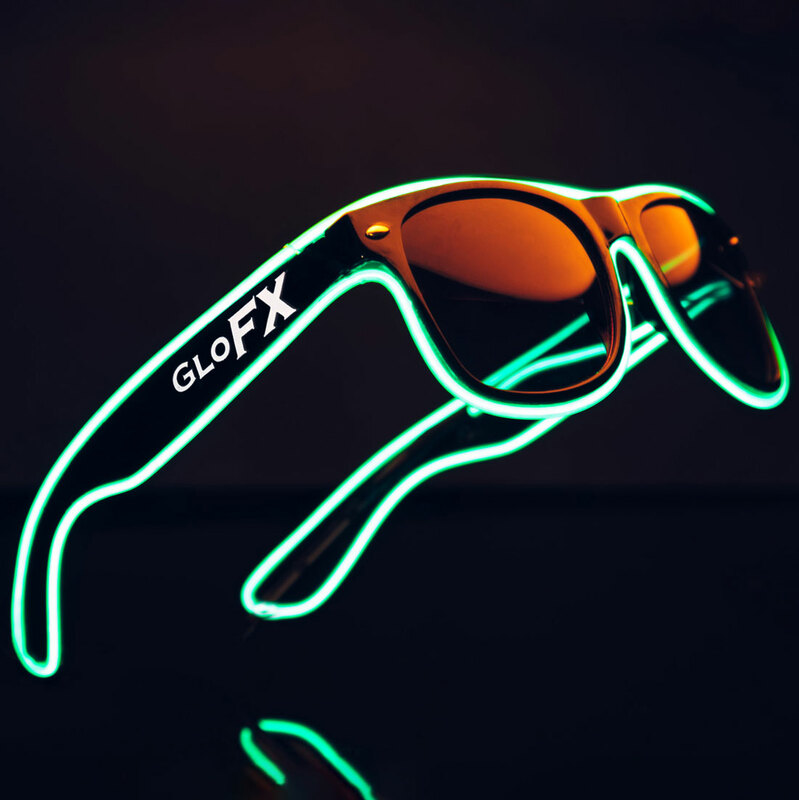 The customer support is absolutely outstanding, as there was an issue with the lighting in one of the poi balls, and the lovely people at GLO FX made sure that I was happy and resolved the issue, all while maintaining communication with me throughout the whole process. My thanks go to you and your lovely team! they are so much fun! When I brought them to Coachella everyone was asking what they are. I have loved these poi balls so much ever since I first got them. They have worked for a very long time and are nice and soft which makes them very forgiving. They could maybe be a little brighter but overall they are great and fun to use and give great light shows!